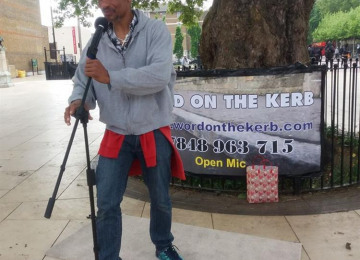 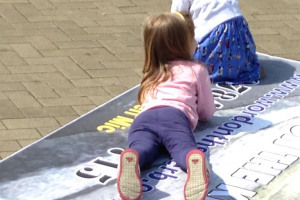 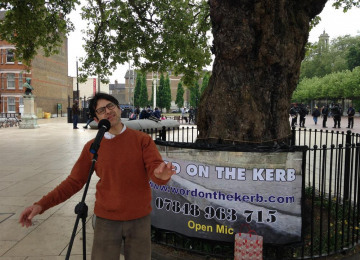 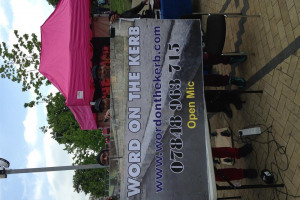 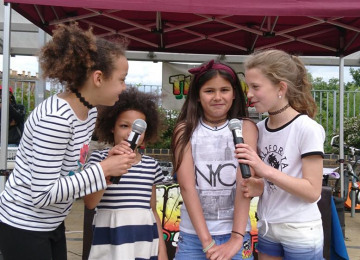 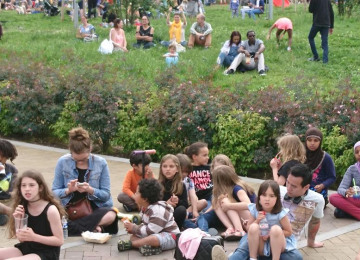 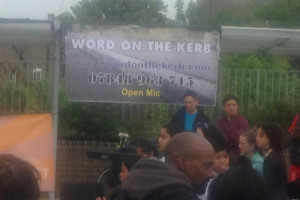 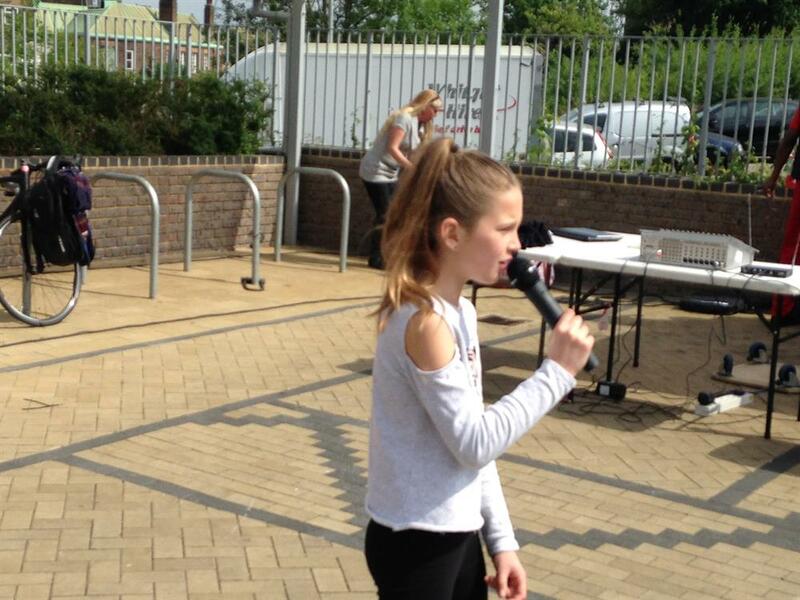 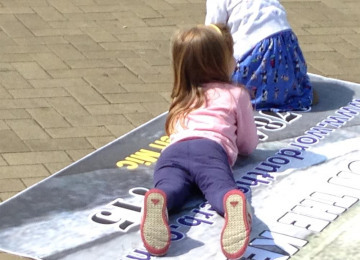 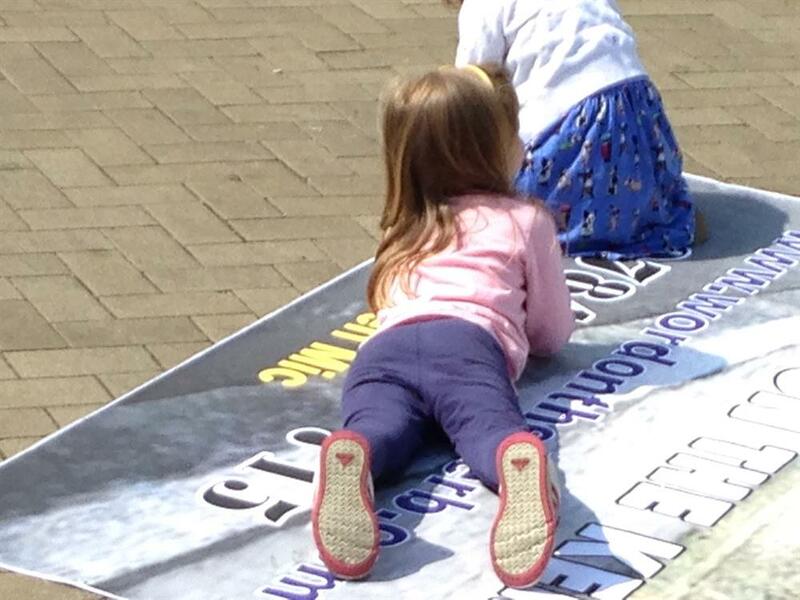 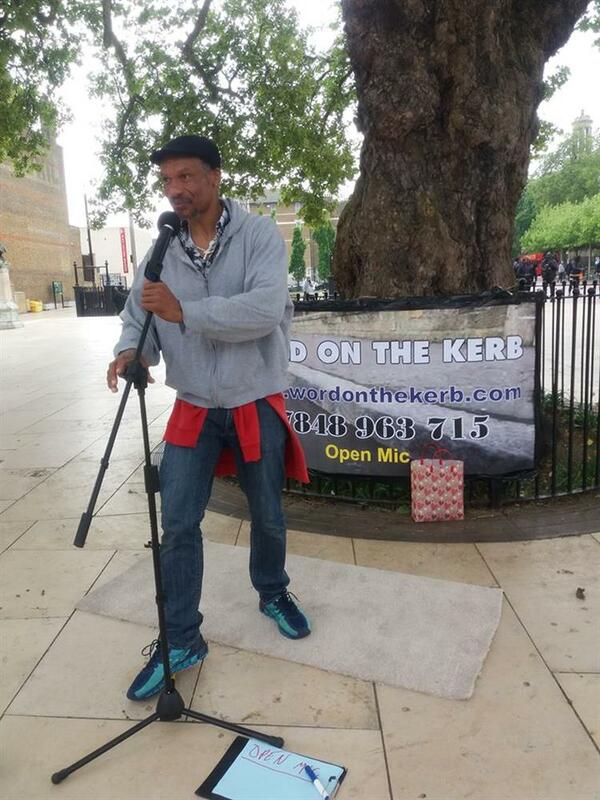 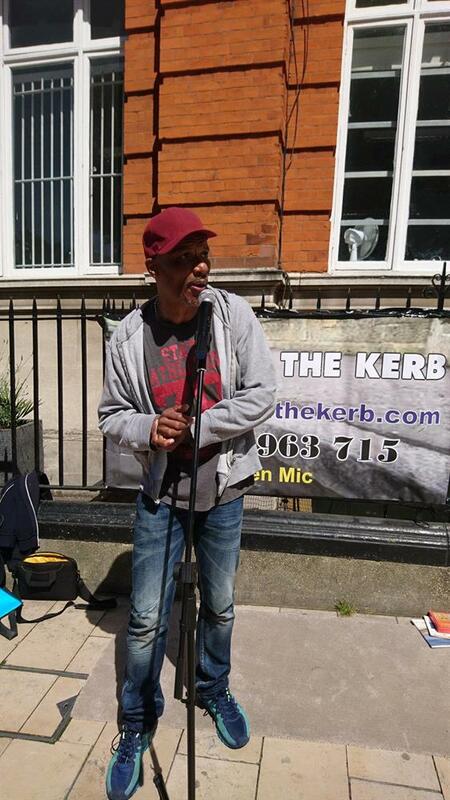 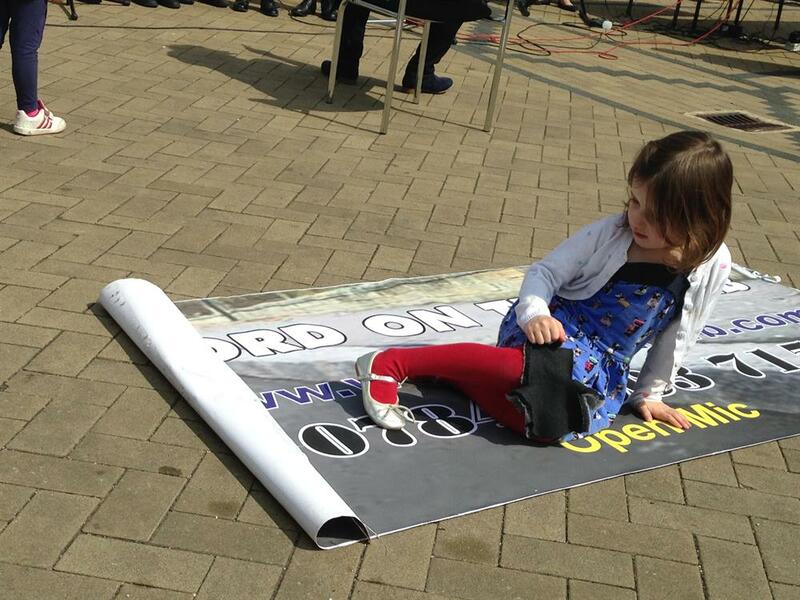 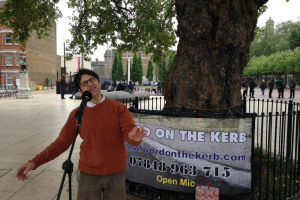 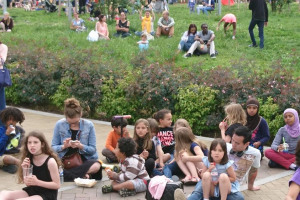 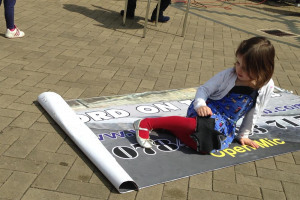 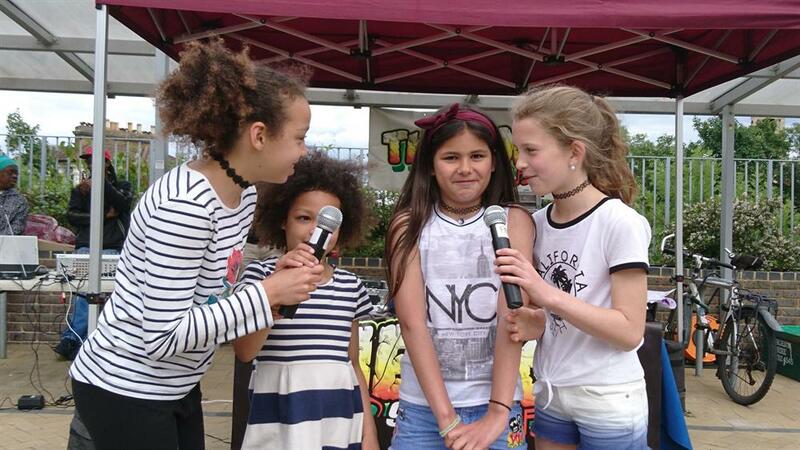 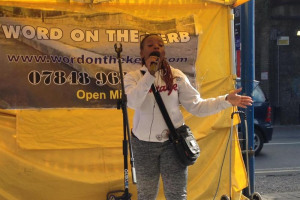 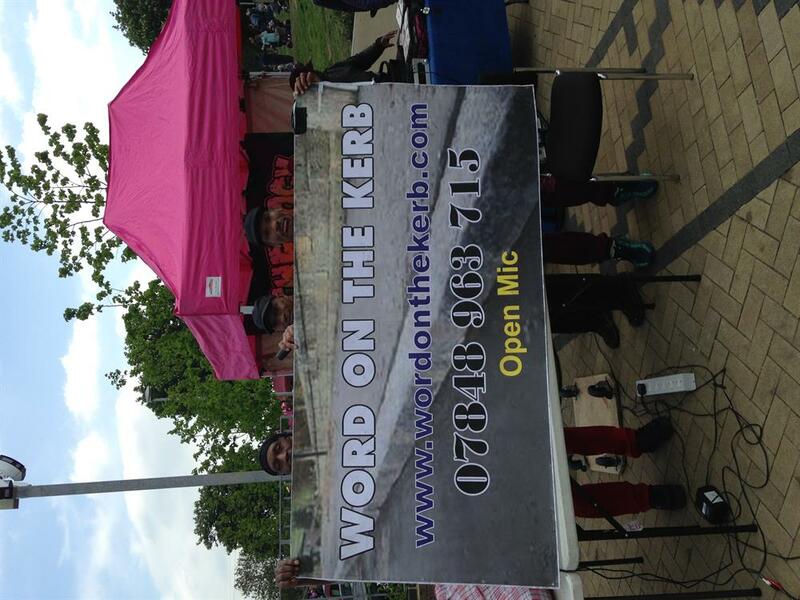 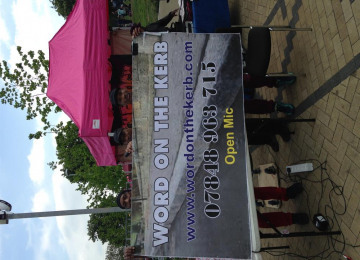 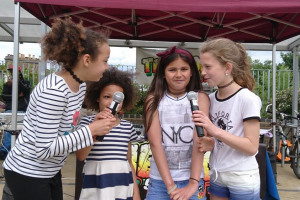 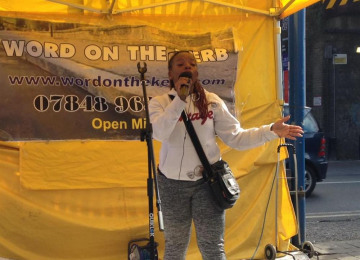 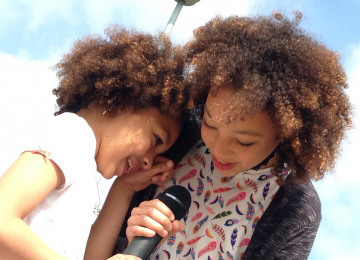 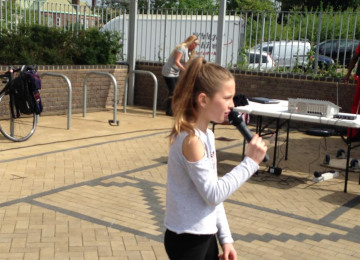 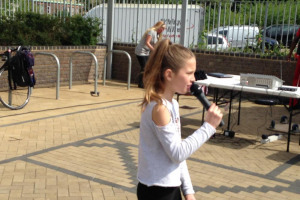 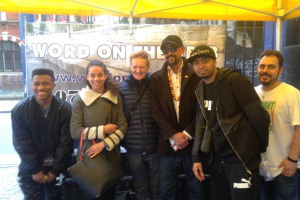 Please donate just £2 to help WORD ON THE KERB reach a fundraising target of £1,241 to buy some basic but much-needed equipment for its community pavement poetry sessions. 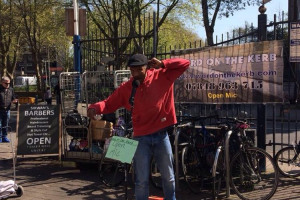 And finally, I need a trailer for my bicycle so I can transport all the above. 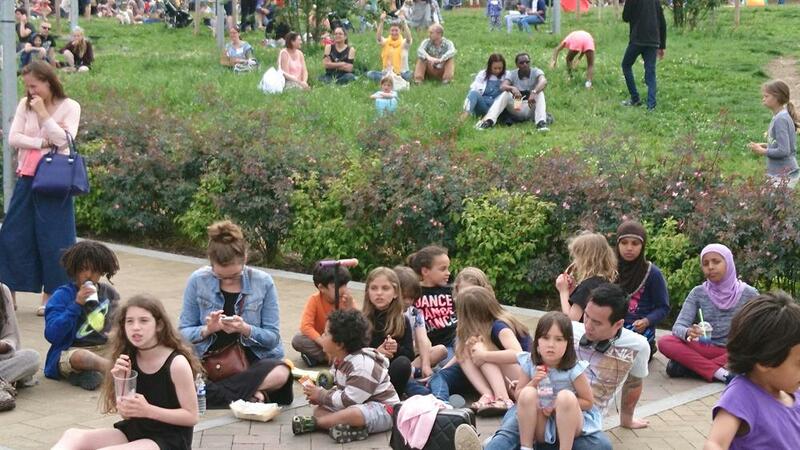 To enhance community engagement and comfort and where space permits there will be seating for up to 20 people. 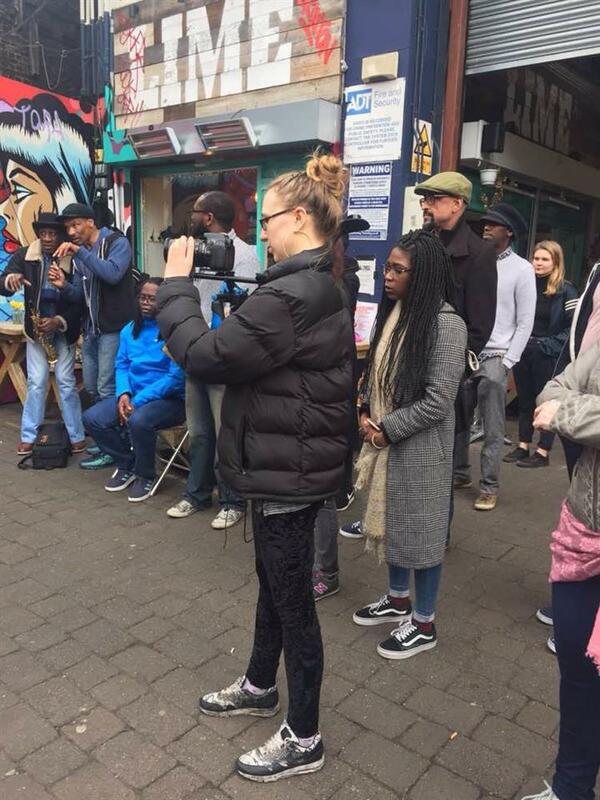 I believe deep down people have something they want to artistically express and they fantasise about doing so. 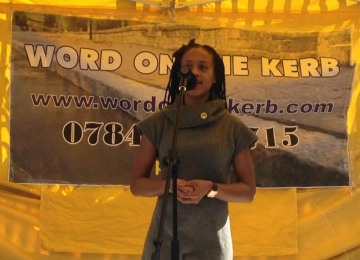 The ability to speak in public; to present an idea, speak your truth; to use your words to engage, entertain, persuade, purge, motivate, teach, inspire; whether for therapeutic reasons, an interview, giving a presentation at work, or at school; whether it’s your day in court; perhaps you just need to put the right words in the right order to woo a certain somebody or even simply assert yourself.. the ability to speak compellingly is crucial! 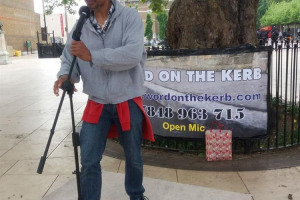 Yet people often report that their biggest fear is Public Speaking; that and dying. 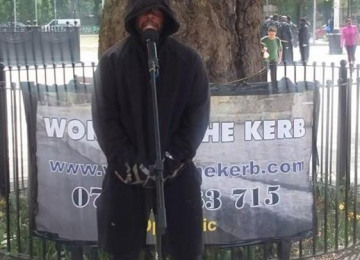 Some people would rather die than speak in public! 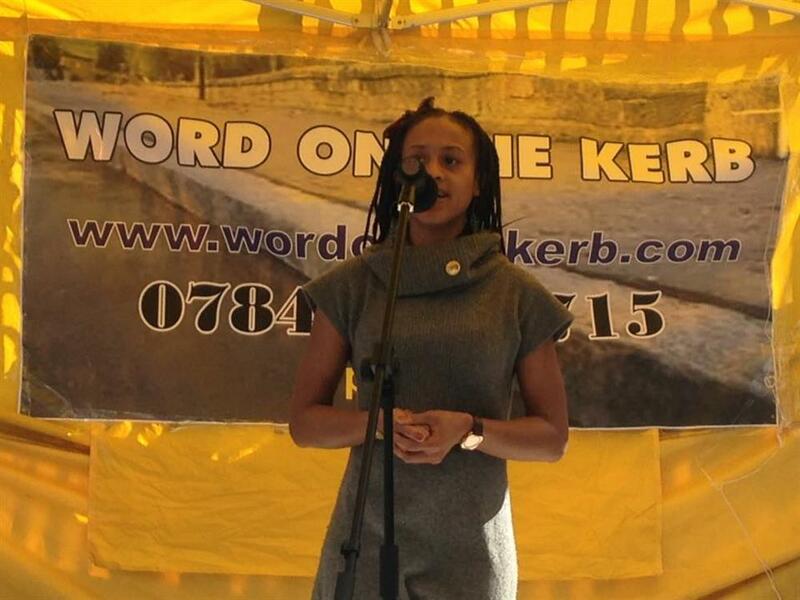 Nevertheless, I have found from London to Sheffield, people do actually want to speak out. 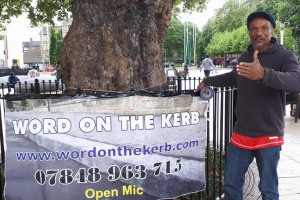 So I encourage random and planned acts of artistic/creative expression by consistently showing up and providing people with a non-threatening and fun platform thus giving them the confidence and permission to do so. 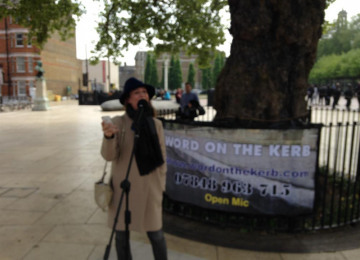 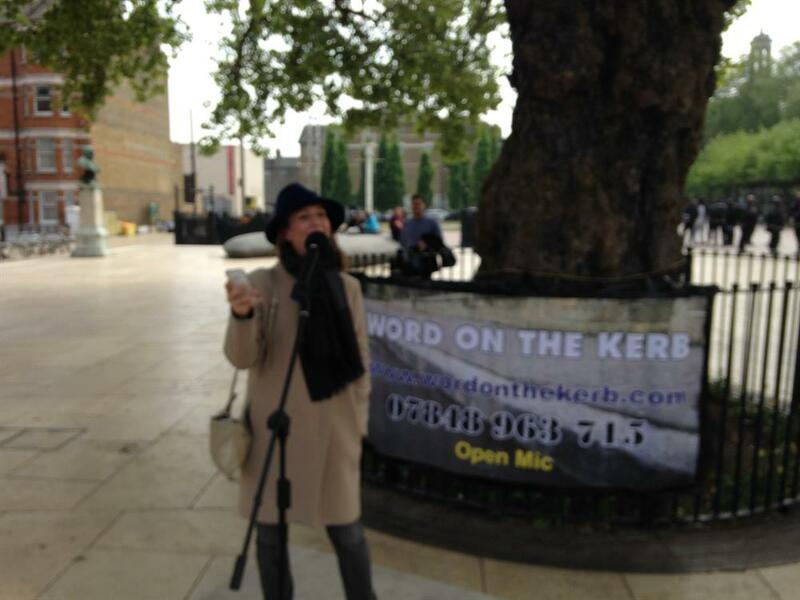 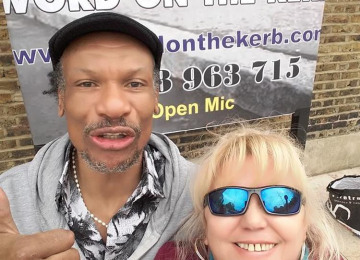 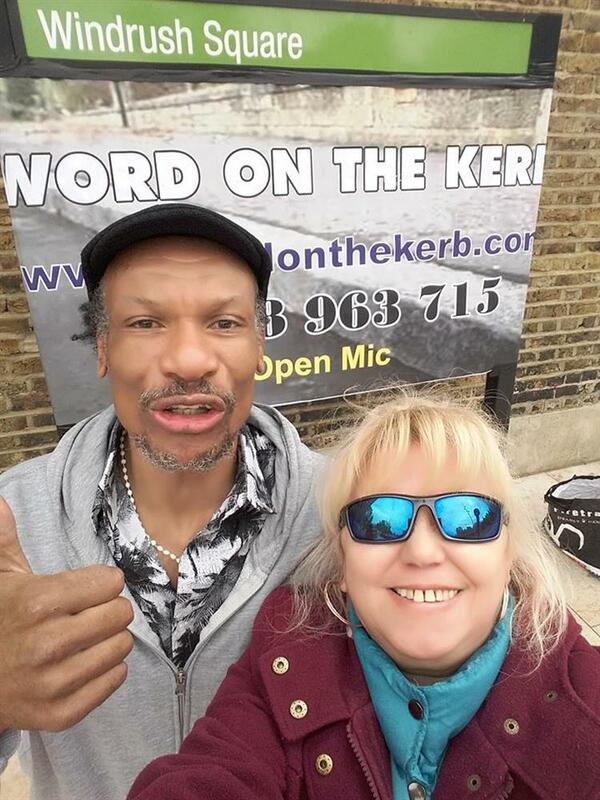 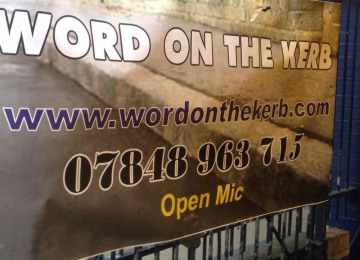 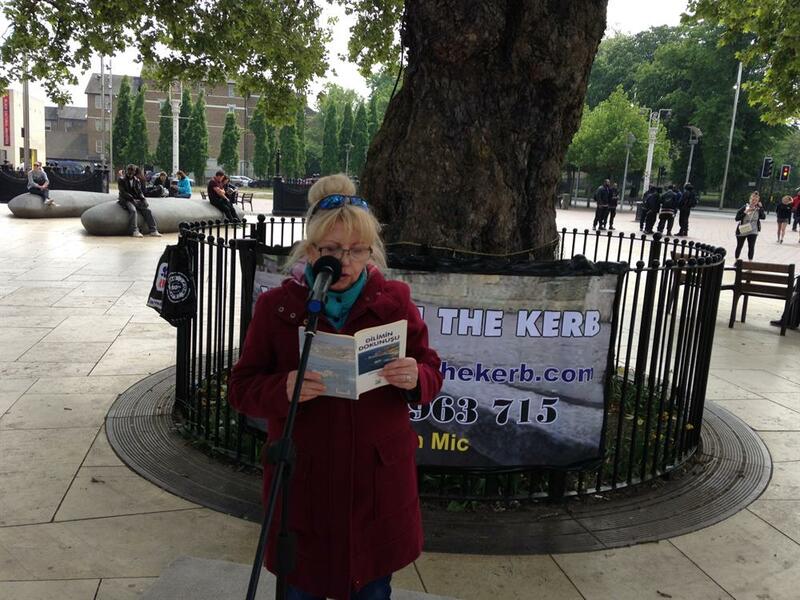 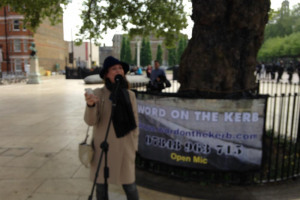 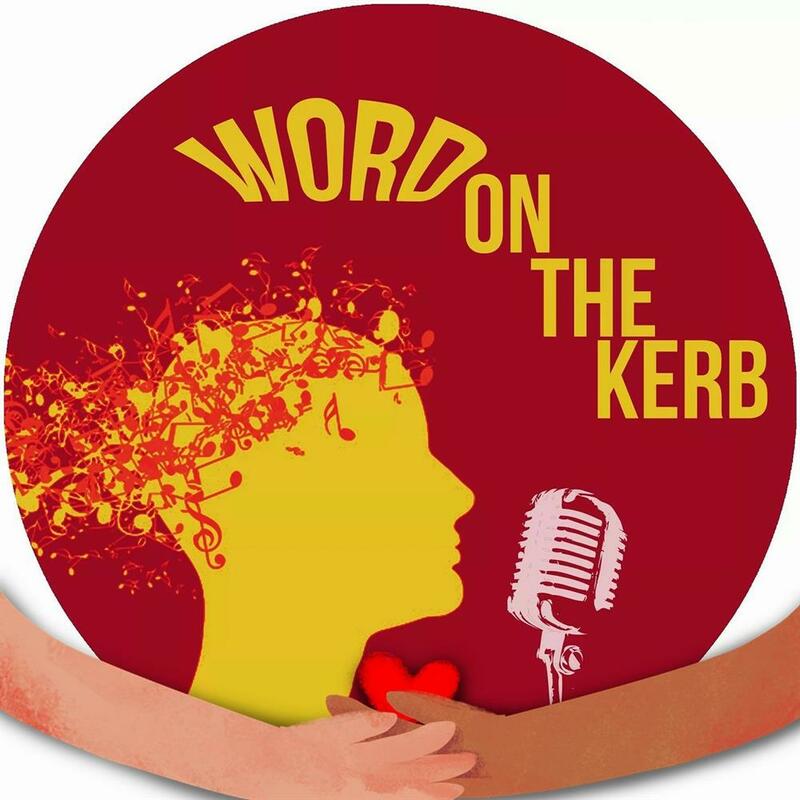 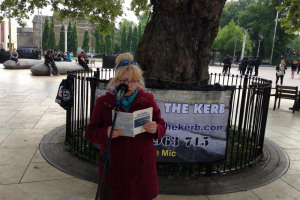 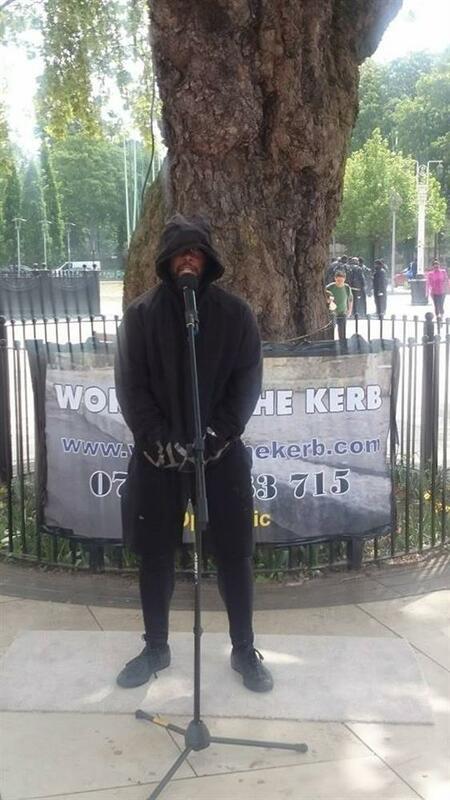 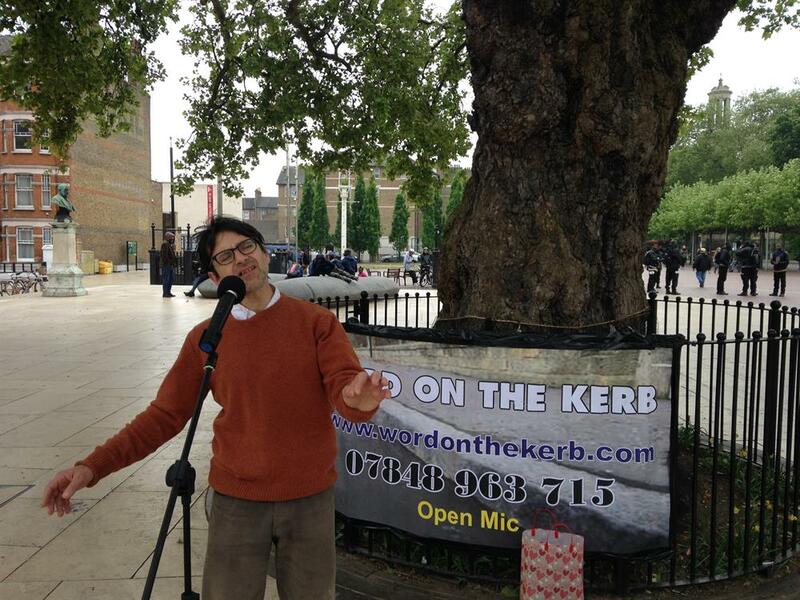 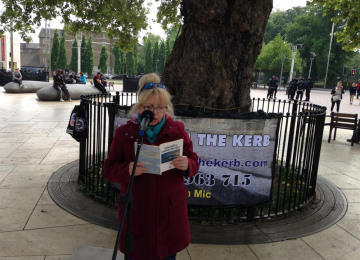 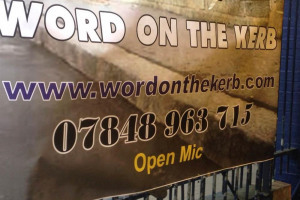 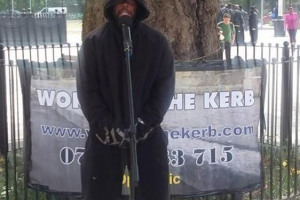 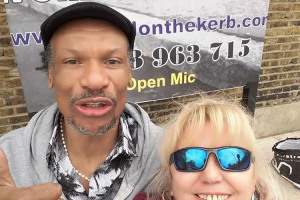 Here is a link to my Word On The Kerb Facebook Community page so you can better get the picture https://www.facebook.com/wordonthekerbuk/ Not only does Word On The Kerb help people to overcome their fear of Public Speaking… Poetry events require people to listen. 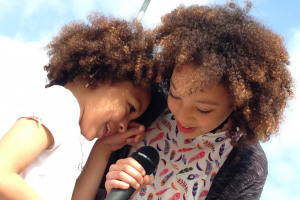 The ability to listen makes you a better person.... and more likeable. 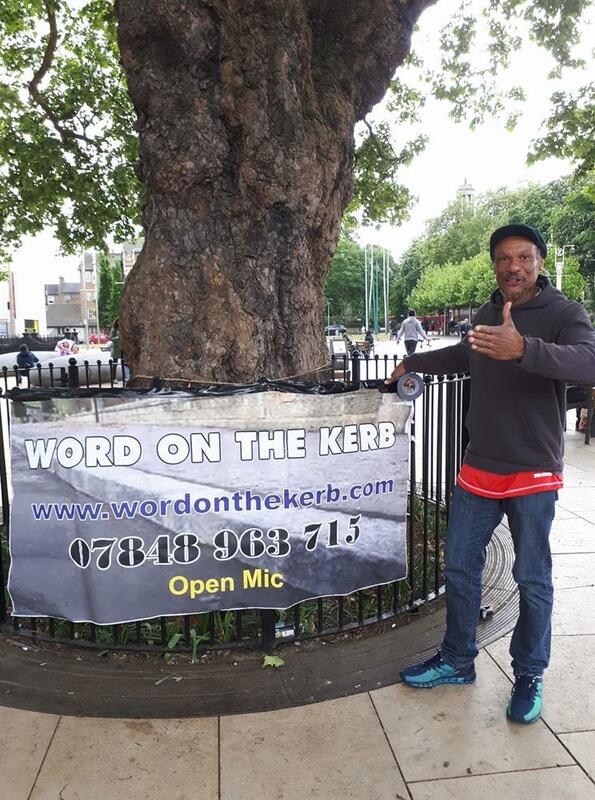 Plus after spending the last six years performing at countless events across London including hosting my own events I have seen the love & encouragement shown to anyone brave enough to get on the mic to share their lyrics. 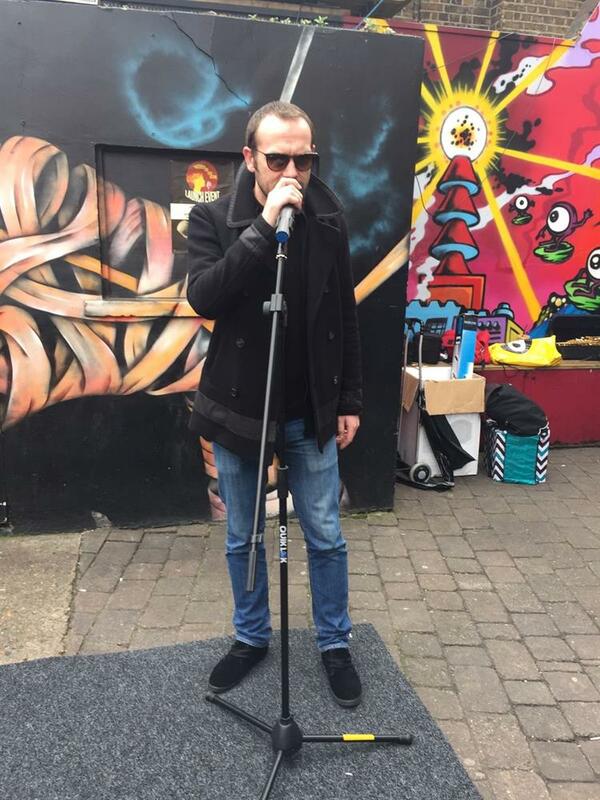 It's always a good vibe. 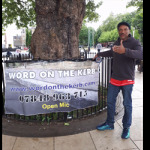 Poetry-Storytelling-Monologues-Comedy-Speeches-Sketches-Rap and song. 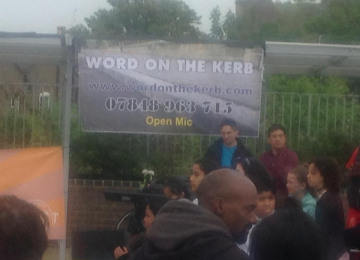 Watching performances at Word On The Kerb will inspire and encourage people to write and It is well known by Spoken Word educators that when young people are encouraged to write poetry, raps, sketches & songs for performance that their school grades improve and so does their behaviour and confidence levels. 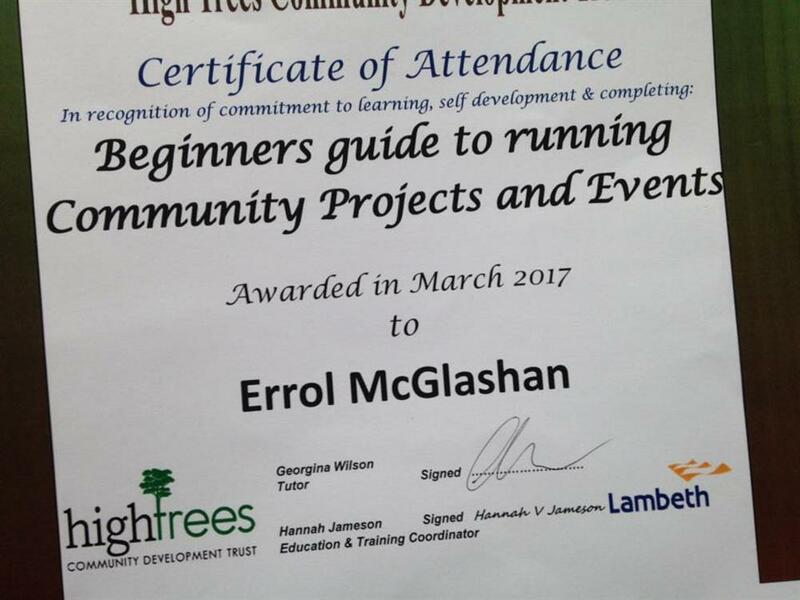 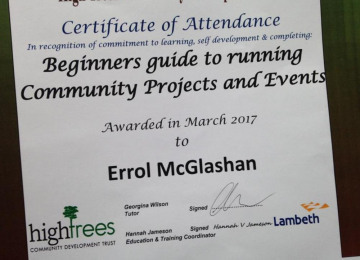 My name is Errol McGlashan aka Uncle Errol. 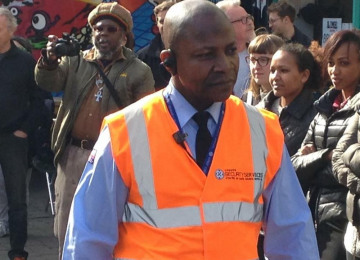 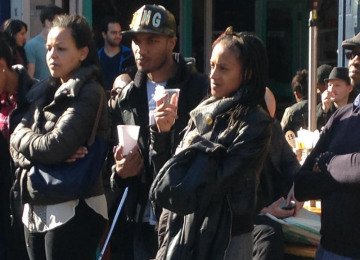 I live in Stockwell in South London. 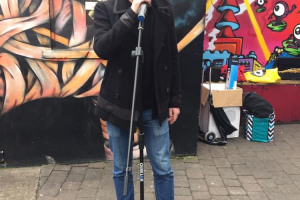 I am of the age where I don't tell people my age.Like anyone, I have a past full of highs and lows. 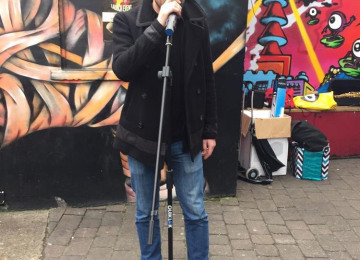 Over the last 5/6 years, I have built up quite a reputation as a Spoken Word Artist and have performed at 100's of events. 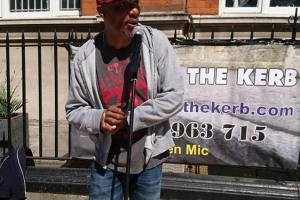 I am often described as a dynamic Performance Poet: Which is true even if I do say so myself. 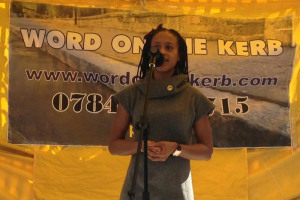 I am a multiple Slam winner, a sought after Event Host and an engaging inclusive Workshop facilitator. 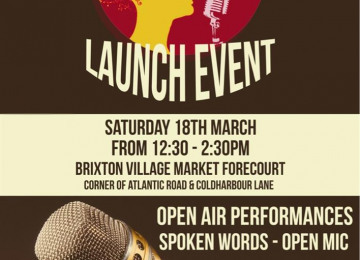 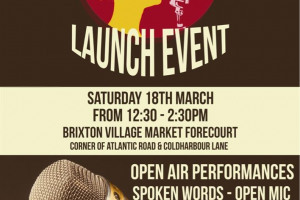 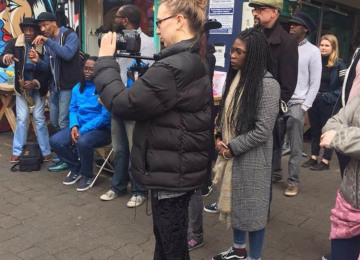 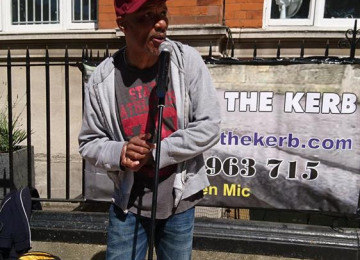 During 2013/14 I have run three successful Spoken Word events simultaneously: Uncle Errol's Poetry Jam in Bermondsey which ran for over a year. 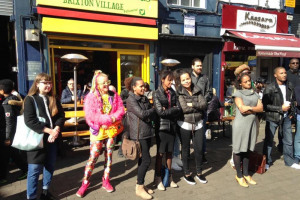 Hysteria Spoken Word at Bar Hysteria in Dalston which ran for a good six months and a couple of events called The Storytellers at The Fiddlers Elbow in Camden. 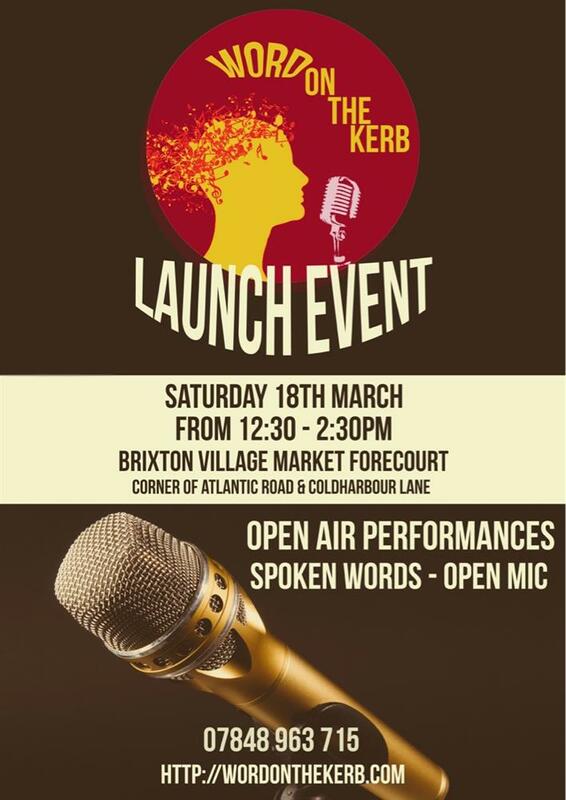 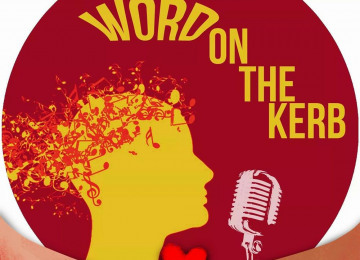 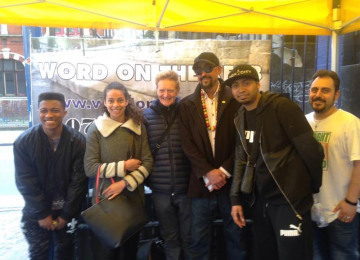 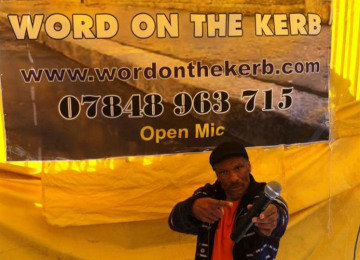 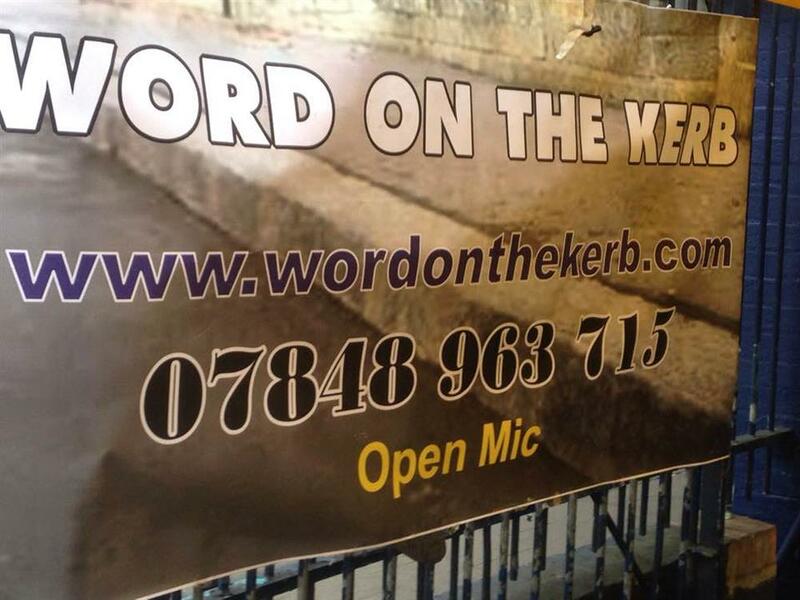 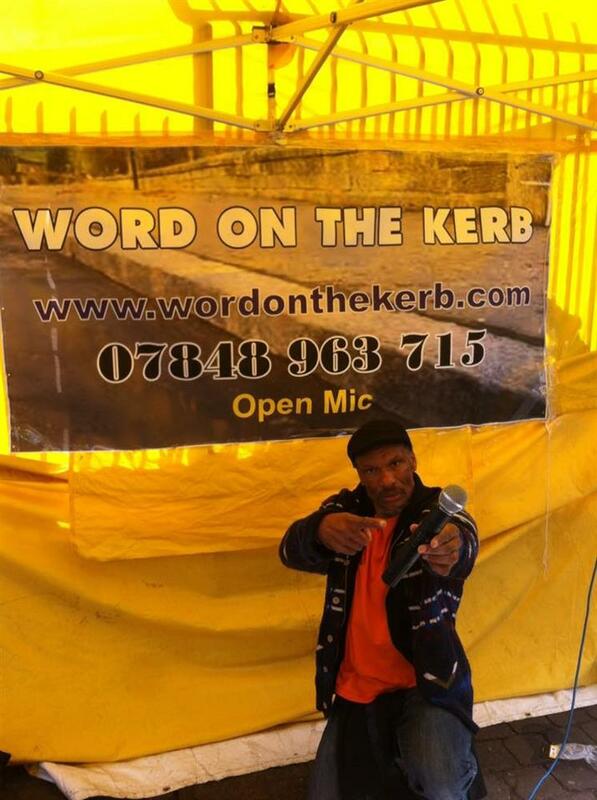 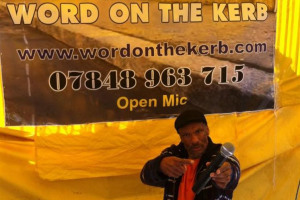 I am passionate about providing a platform for established and emergent Spoken Word artists of all genres and this new project of mine Word On The Kerb allows me to do just that. 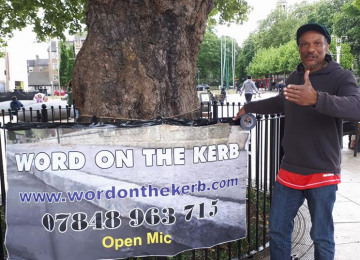 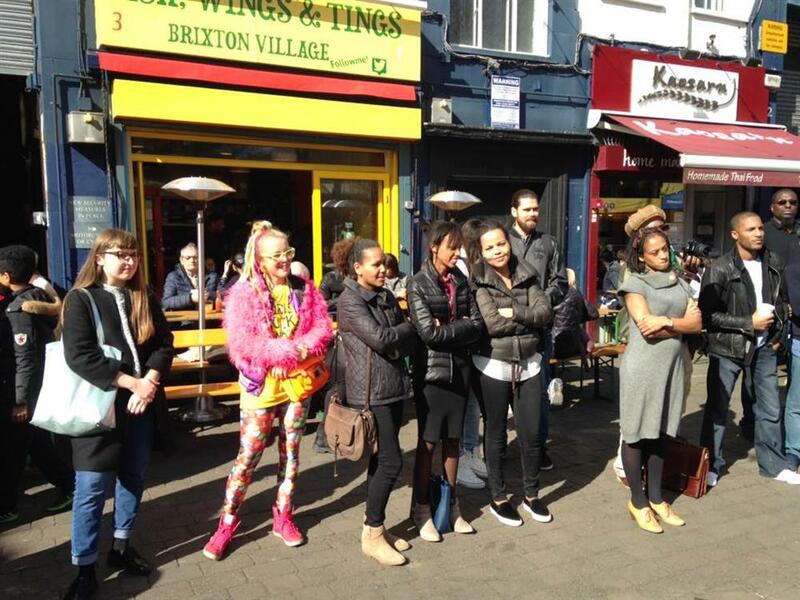 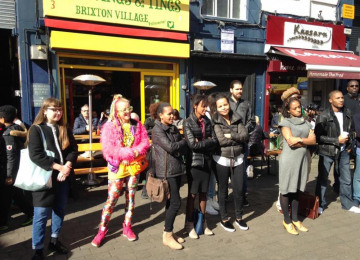 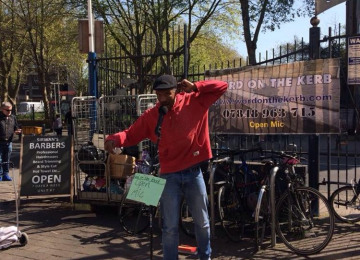 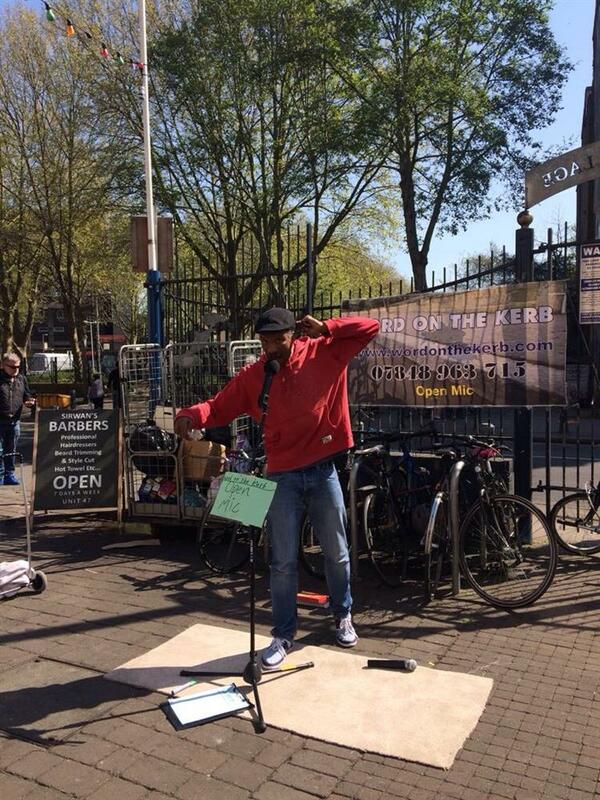 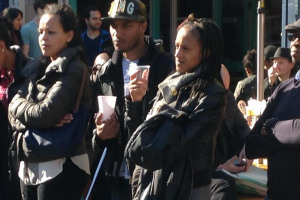 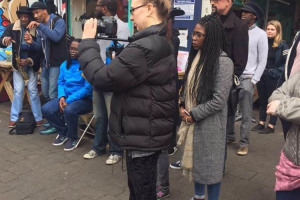 I am looking for 500 people to donate just £2 each so that I can buy some basic but much-needed equipment for my Word On The Kerb pavement sessions on the streets of Brixton. 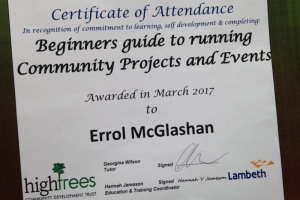 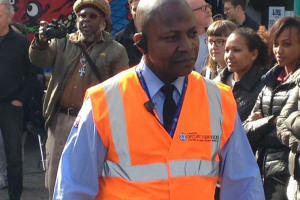 Project Delivery Manager: Errol McGlashan The Project Delivery Manager takes legal responsibility for receiving and spending the funds raised and ensuring the project is delivered.